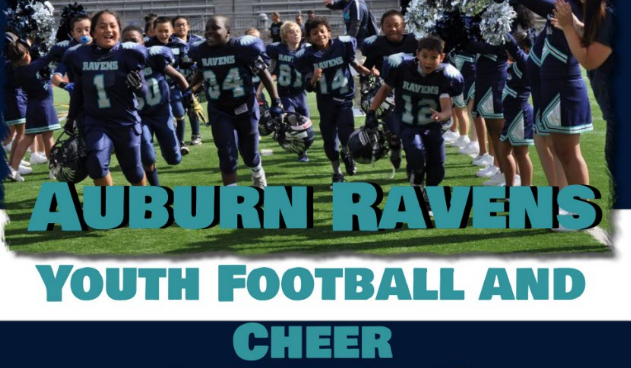 Nisqually Junior Football League welcomes ARFYC!! We are proud to be apart of the Nisqually Junior Football League! !